I don't know when my obsession with stationery started, I think it was at primary school where I'd love sharpening pencils and collecting cute heart shaped erasers. I had a strange obsession with tipp-ex too. I'd deliberately make mistakes in pen and then going over them with tipp-ex (I was a strange child). Over the years the obsession hasn't dulled. I still love picking up notebooks, pens, paperclips etc. I would spend a fortune on stationery for University, work and even for blogging. 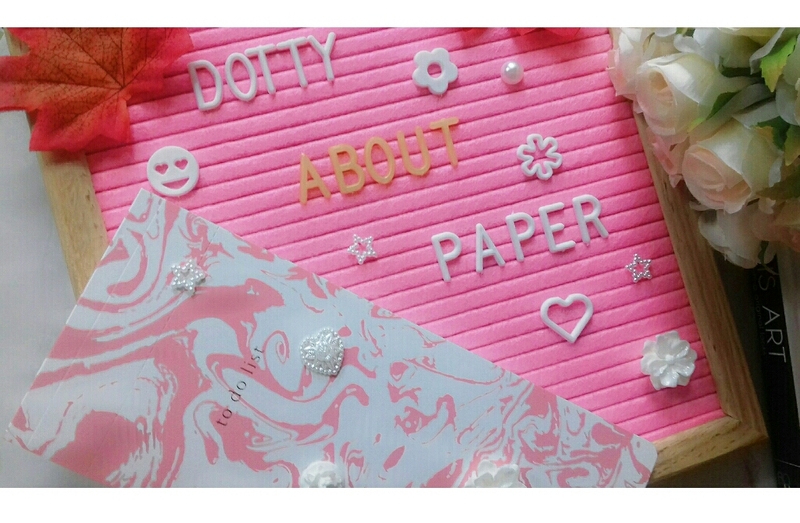 'Dotty About Paper' is a beautiful and affordable stationery website that has a fantastic range of Wedding, birthday, occasional and desk stationery. There's even pretty mugs on there. 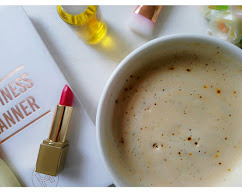 All the things you may need for your blogging desk, office, uni or school. The designs and the colours of the stationery is really elegant and I adore the lovely pink polka dot Pinking Out Loud notebook. 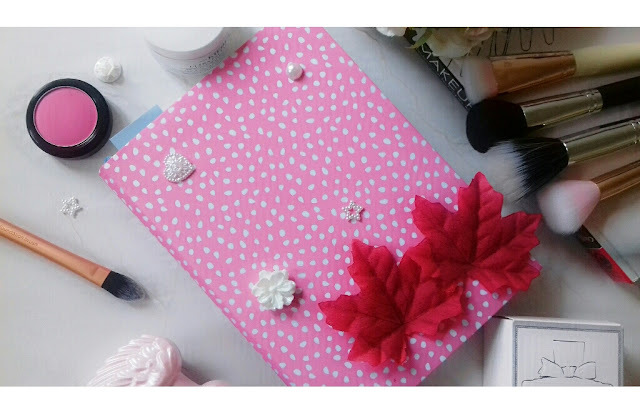 The chunky A5 hardback notebook is perfect to use as a personal diary or to keep all your blog post ideas in. You can pretty much use it for whatever your heart desires. 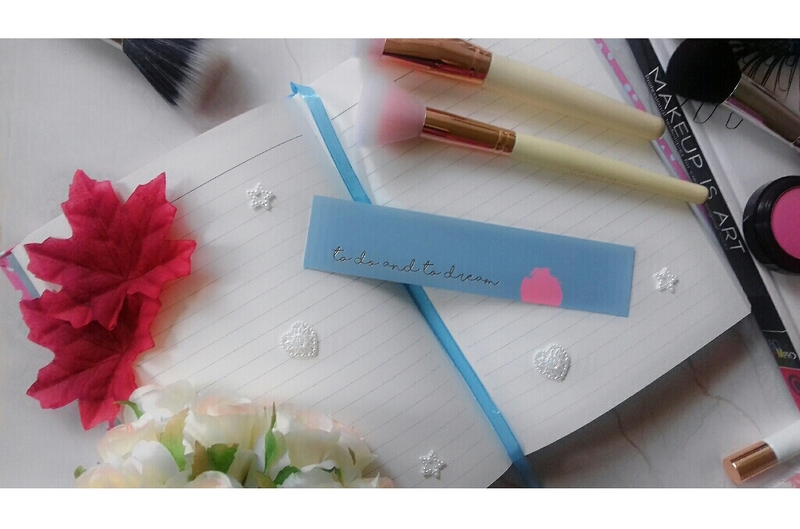 There's a pretty blue ribbon and a bookmark to ensure that you don't lose your place in the notebook. All the pages in the notebook are lined with no text on so you are free to fill the pages with whatever you want. 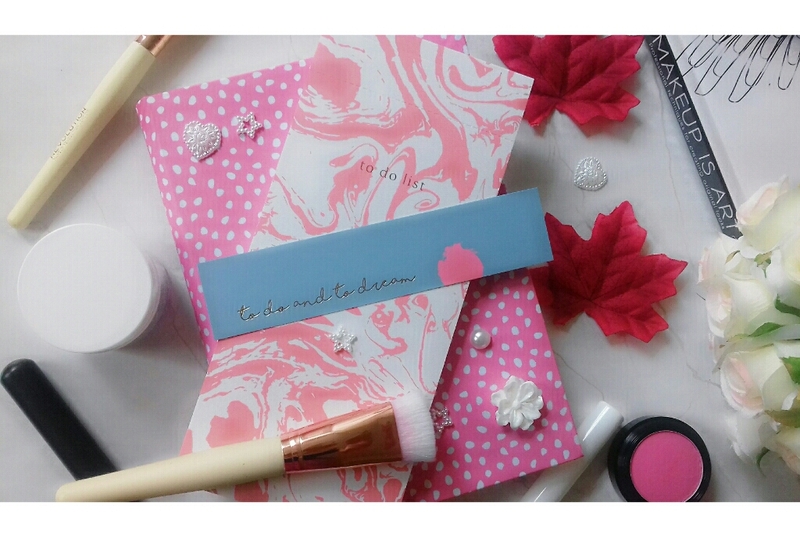 Another item I adore is the Sweet Sherbet Dreams - Luxury List Pad this is great for everyday use too and I love the pretty pink marble effect design. There's plenty of room on each lined page to write your lists and keep organised. It's been a great help to me to keep track of all the things I need to do for each particular day. 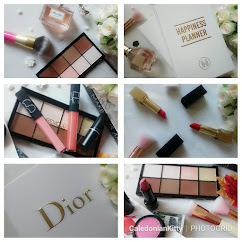 As you will see from the Dotty About Paper website, everything is elegant, pretty and with a luxury, expensive look to each item but they are very affordable and of fabulous quality. As a stationery geek I've seen quite a few ranges here and there but none are as pretty as the Dotty About Paper range. 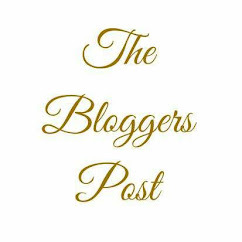 For bloggers, not only would this stationery be great for keeping organised but the items are very 'Instagrammable' and look lovely in blog pictures and on your blogging desk. If you're in the UK you will also get free delivery on all your orders! *Photos are my own. 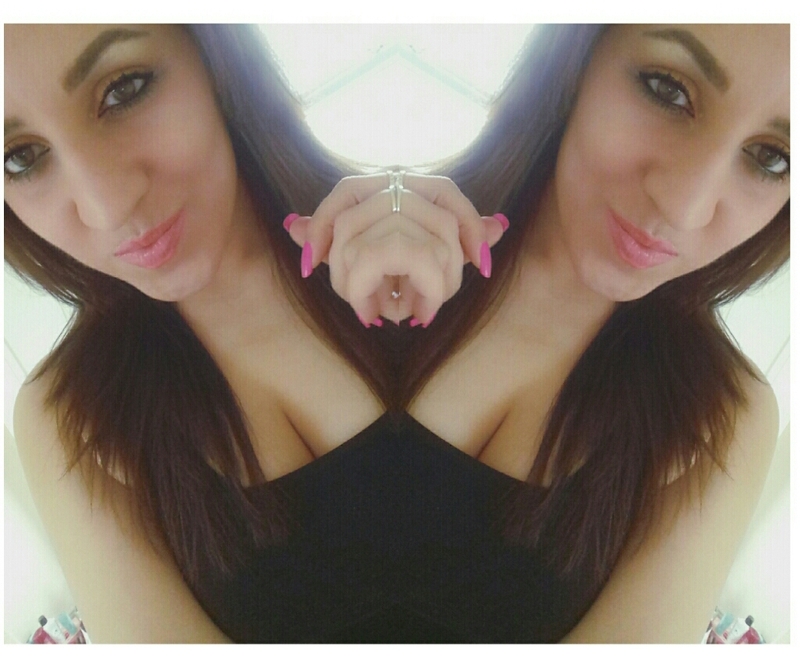 Opinions are my own and 100% genuine. 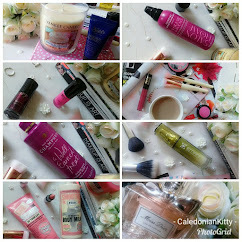 Samples kindly gifted for this post.